All families are different, and some are more different than others. During the holidays, the likelihood of the most different of different members of your family being in the same place at the same time is much higher. Whether its Aunt Bethany mistaking the blessing of grace as a person ("Grace? She passed away 40 years ago") or cousin Eddie dumping his mobile home waste into the sewers, things get especially weird at Christmas. If you thought your family had curious Christmas traditions, though, you ain't seen nothin' yet. A nation is, at its heart, the macro-form of a family. And, believe it or not, some countries' Christmas traditions are (you guessed it) different-er than others. We've put together some of the most curious food-related Christmas traditions from around the globe to make you feel like your family is at least a little bit more sane than you had previously though. In South Africa, Christmas is altogether horrifying. Why, you ask? 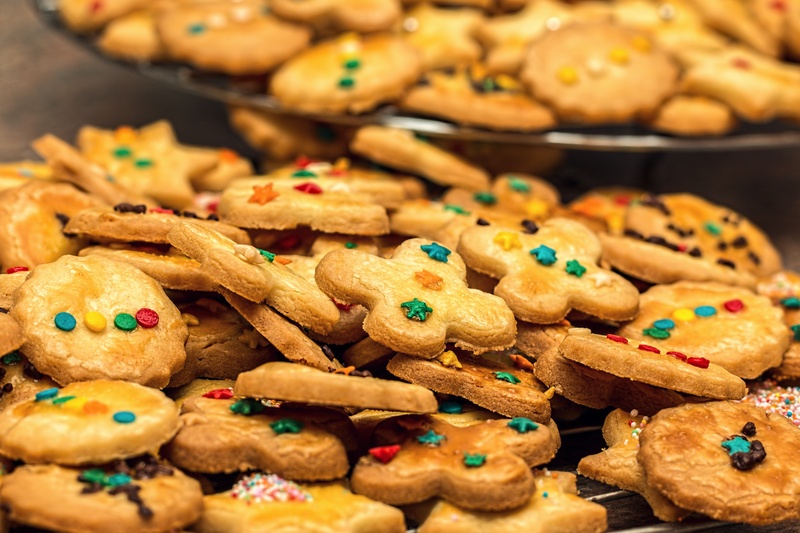 There's a legend that describes a boy named Danny who, upon seeing a large, lovely plate of cookies that his grandmother had baked for Christmas, couldn't resist his urge to eat them. What did Grandma do? She killed him, brutally, and now Danny's spirit haunts homes at Christmas. Long story short, don't eat the cookies. They're not for you. The Slovakian method of predicting future harvests is humorous if not completely and utterly absurd. They lob loksa, a traditional bread pudding, at the ceiling. Yup, you read that correctly. The man of the house does this around Christmastime. The harvest will be bountiful if a lotta loksa sticks to the ceiling. If only a little remains, no such luck. The British tend not to throw their stirred foods toward the ceiling. Stir-up Sunday, a British Christmas tradition, is made of equal parts familial bonding, religious dedication, and pudding. The phrase "Stir Up" comes from the Book of Common Prayer, but family members literally stir pudding mix. Each member takes a turn stirring, and they also make a wish for the upcoming year. Our wish? More Christmas pudding. In the first week of January, just after the Christmas season, the Portuguese hide a fava bean in a cake. Stating it that simply, although hilarious, would be a disservice to the actual tradition. 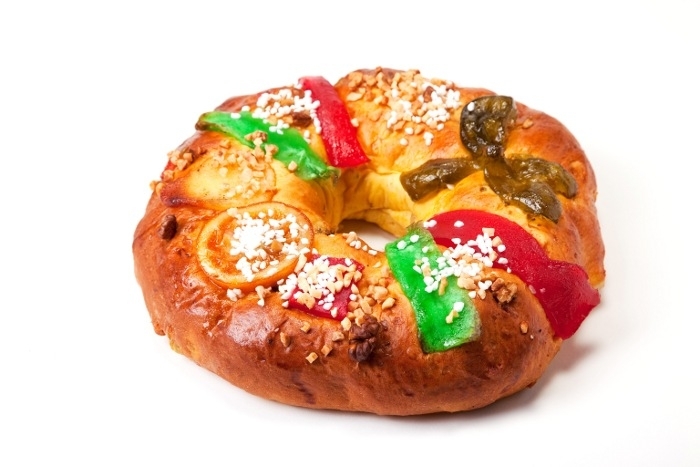 The cake is called bolo rei (or king cake), and it's shaped like a crown and decorated to the nines with candied fruits. Whoever finds the fava bean inside of the cake has to make next year's bolo rei. Do you really want to find that fava? Did we just say that? During wintertime in Greenland, a dish called kiviak is often made. 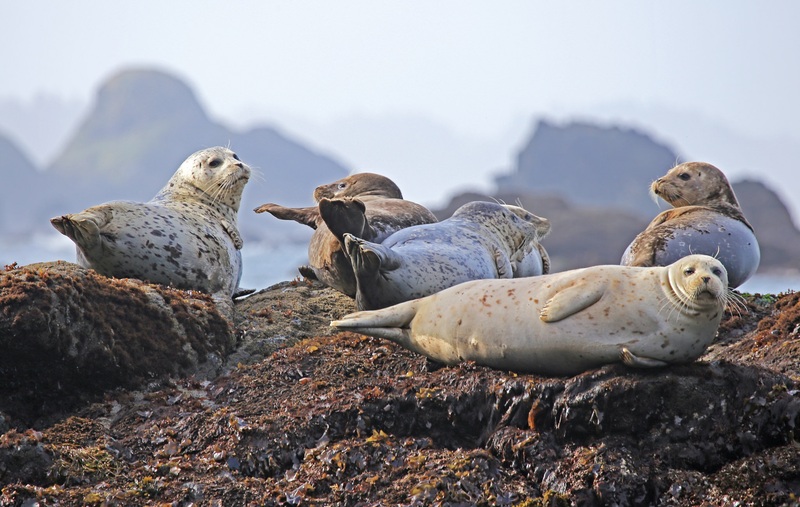 The recipe is simple: Stuff a hollowed-out seal carcass with birds and ferment it for over half of a year. It brings a whole new meaning to the phrase "roast beast." Oh, and sometimes they eat mattak in Greenland as well. That's just your standard raw whale skin served with a wad of blubber. It's so hard to chew that most people swallow it whole. An ad revolutionized Christmas for the Japanese during the 1970s, and you may never guess what the ad was for. We'll tell you: It was for KFC. 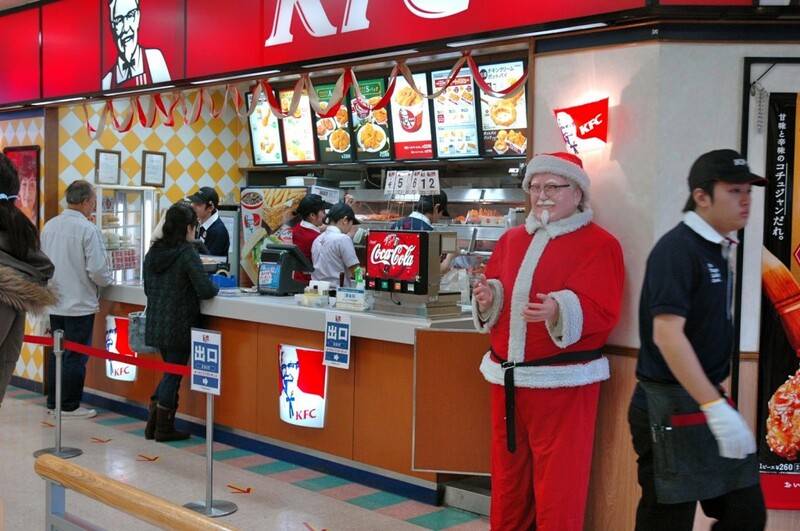 Revered as one of the ultimate Christmastime foods, fried chicken must be ordered months in advanced in Japan. A bucket of coal, a stocking with chicken ... something like that. If the ghost of Danny doesn't scare you right out of your Christmas booties, feel free to head over to South Africa for another Christmas tradition: fried caterpillars. We can't eat the cookies, but we can eat the caterpillars? Gnarly.